Toby, a mixed-breed German Shepard, is rejected by his breeder because of his coloring. After being abandoned by a dumpster he is discovered by a young couple, but they are unable to keep pets, so they find a family who agrees to take him in. 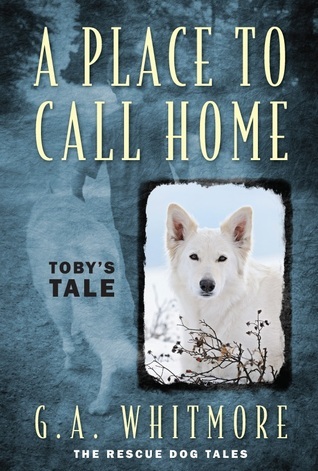 As the story progresses Toby is moved around from place to place with nowhere to call home. The story, which is written from Toby's perspective is a heart-rending tale. Readers will laugh and cry as they share in the heartache, joys and fears of this lovable dog. Author G.A. Whitmore's A Place to Call Home is recommended for home and school libraries and has earned the Literary Classics Seal of Approval.